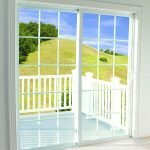 Crystal California manufactures energy-efficient, quality vinyl and aluminum windows and doors for replacement and new construction applications. 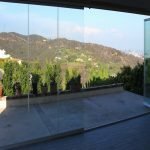 They offer a wide variety of types, styles, and options to suit any architectural design in the residential and commercial community throughout Southern California. Crystal California products carry NAMI and NFRC certifications, deliver low U-values and outstanding solar heat gain coefficients (SGHC), and include reliable warranties. 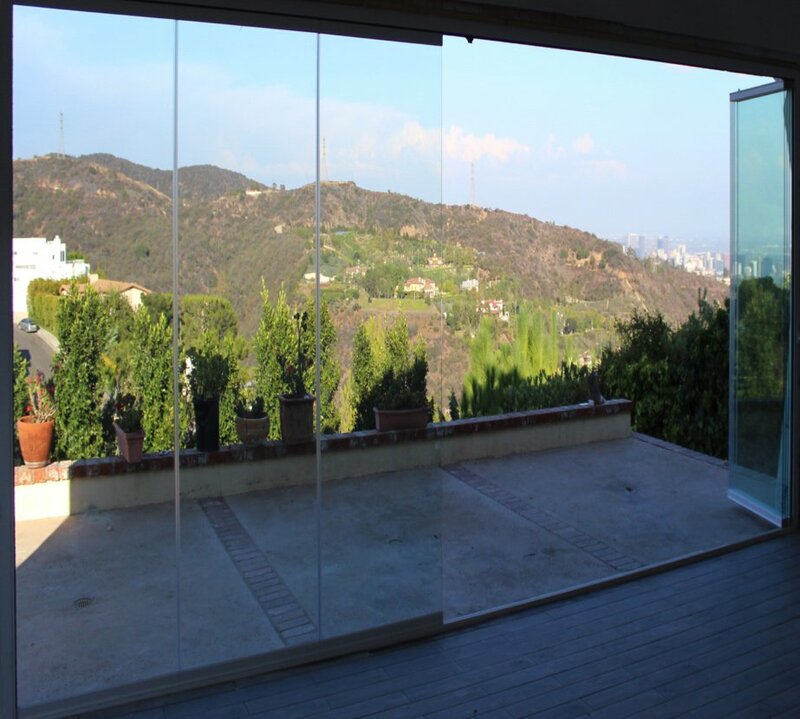 Every window is custom made to your specifications using quality vinyl and high-performance glass. 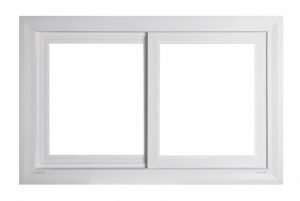 Vista windows are durable and stylish with features and options that make them perfect for any home. Energy-efficient Buena Vista vinyl sliding doors are designed for comfort, beauty and style. Choose 2-, 3- or 4-panels to create the perfect patio or balcony experience for your replacement or new construction project. Crystal Wall folding doors are weather efficient, secure and beautiful. Ultra slim frame and frameless versions available. 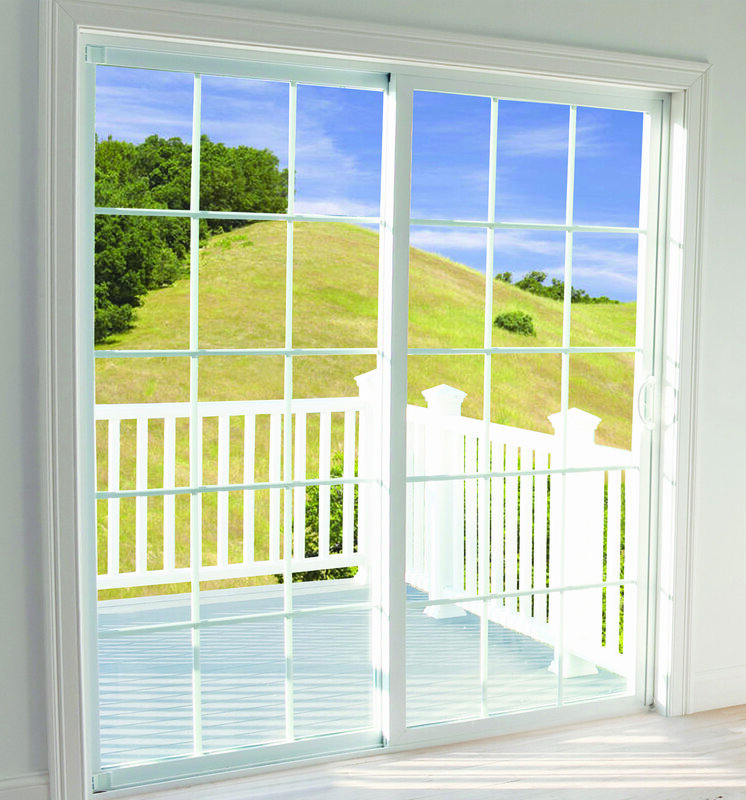 Can be used as doors, interior separations, and windows for residential and commercial projects.